Crunchy leaves, golden sunlight. Dig out your cosy jumpers, Autumn is here! Explore the magical colours of the woodwind family as we whirl through falling leaves and bask in the light of the harvest moon. 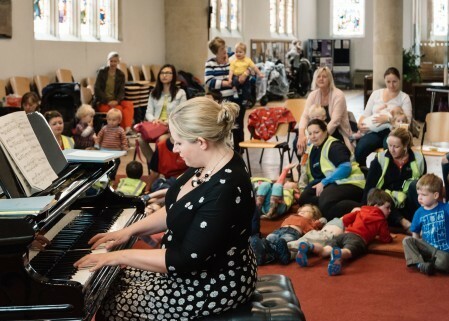 Bach to Baby concerts are for parents and pre-schoolers alike: feeding, dancing and crying all welcome!